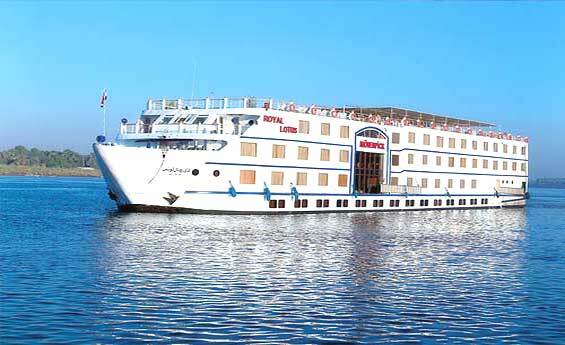 Book your unforgettable Nile Cruise tour from Aswan to Luxor. Enjoy a wonderful excursion to visit The High Dam, Unfinished Obelisk, Kom Ombo Temple, Edfu Temple, visit Valley of the Kings and more. Start you spectacular tour to visit the well-known High dam. Spend your time watching the High Dam which separates Lake Nasser from the Nile, be amused at the size of the unfinished Obelisk and more. 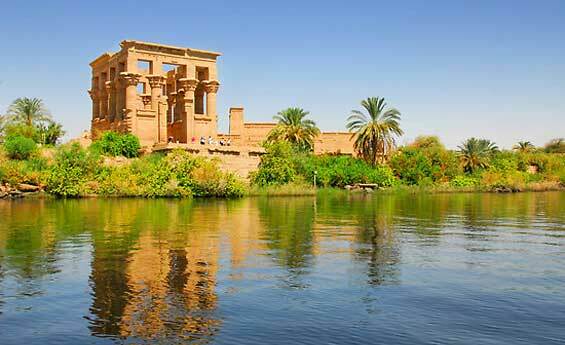 Pay a visit to Philae Temple at night and prepare yourself for a new charming experience in a show that will take your breath away and entertain with the stunning performance of the show. 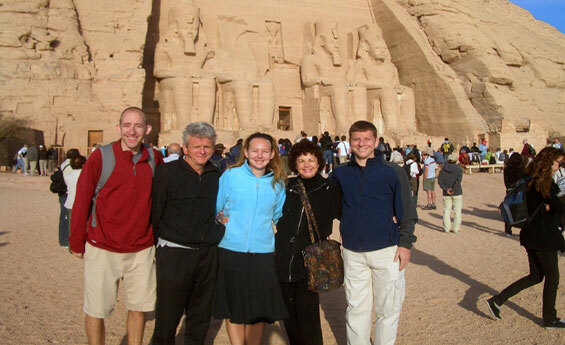 Fast track your journey and enjoy visiting the wonderful monuments in Abu Simbel. Start your amazing tour to visit Ramses II Temple, Then continue your nice tour to visit his wife Temple “Nefertari temple” and more. 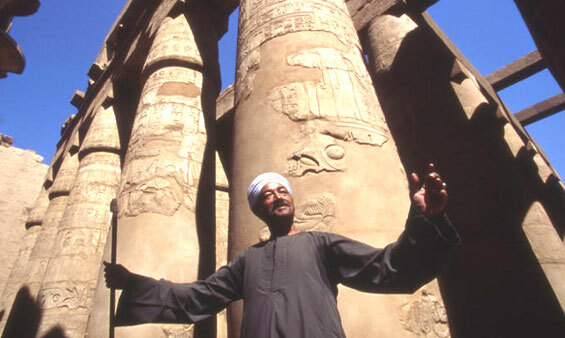 Enjoy visiting the outstanding Temples of Luxor. 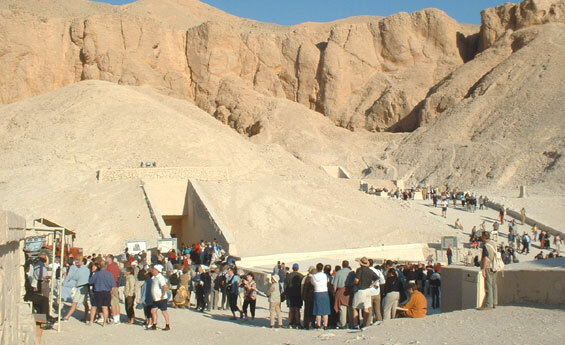 Your first Temple to visit will be The Karnak, after that you’ll be moving to the Western Bank of Luxor to visit Valley of the Kings, Hatshepsut Temple and Colossi of Memnon. 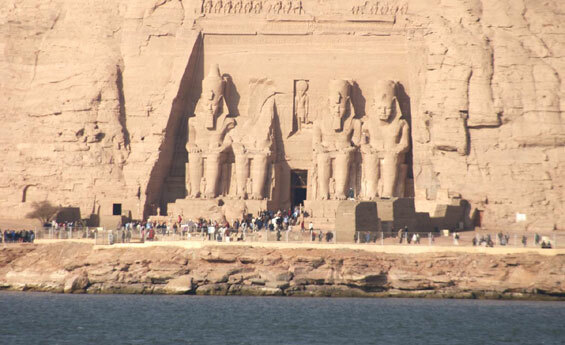 Enjoy an excursion to visit the most magnificent monuments in the world “Abu Simbel Temple”. 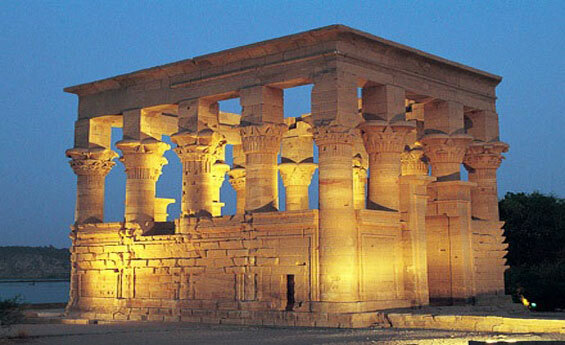 Start your spectacular tour to visit Ramsses II Temple, then proceed to visit his wife Temple “ Nefertari Temple”. Shaspo Tours gives you the opportunity to enjoy a full day tour to Kom Ombo and Edfu from Aswan, start with a visit to the temples of Kom Ombo, then move on to Edfu visiting Edfu Temple which was dedicated to the god Horus. While you are in Aswan, don’t miss the chance to visit one of the most fascinating monuments of Nubian Egypt, the Kalabsha Temple. 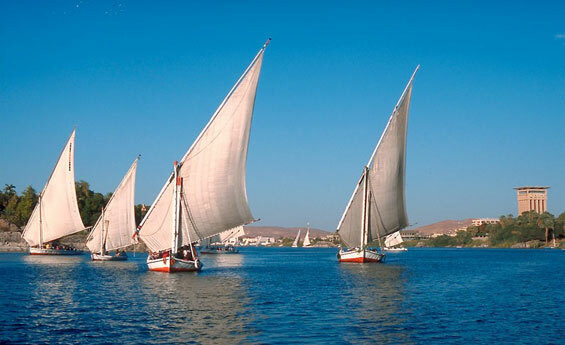 Also enjoy a visit to the Nubian Museum and learn all about the Nubian society in Egypt. Learn all about the history of Christianity in Egypt with a private tour to St. Simeon Monastery, enjoy well preserved features of the Monastery, which known as Anba Hatre and dates back to the 6th Century. 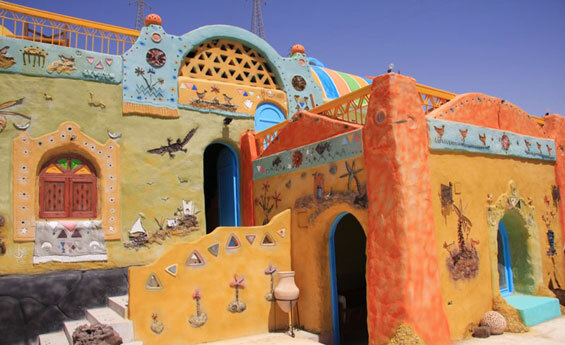 Book your private tour to one of the most unique locations in Egypt, visit the Nubian Village and Learn all about the Nubian simple lifestyle, cross the Nile River to the Nubian Village to see and live among the Nubian people.